Hey everyone! Please take a few moments out of your day to sign our petition. Its a simple way for the movement to calculate an exact amount of people who support what we're doing and something that we can take viral. 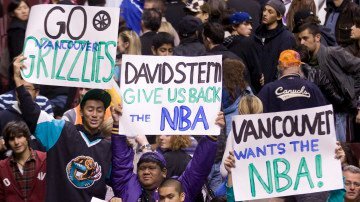 Thank you all for the support and feedback there's no NBA Vancouver without you. You can sign the petition here.